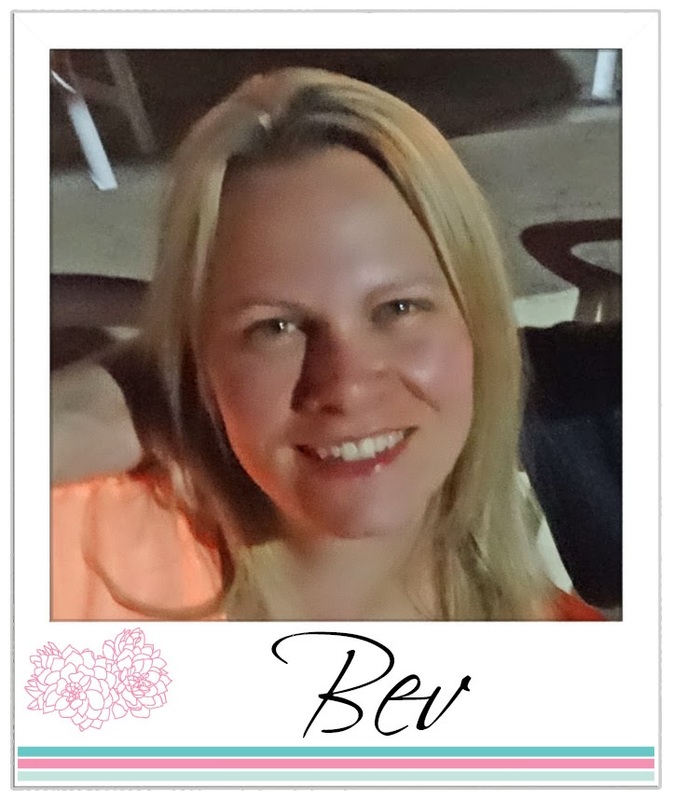 Sandie here again to introduce you to our new challenge. We know that many of you love to play along with this kind of challenge. You can use anything that has wings. We sure hope to see lots of butterflies but don't forget all those other things that have wings-what about aeroplanes? We are looking forward to seeing what you come up with! 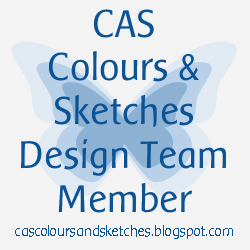 Both of their blogs are full of inspiring and creative designs. I urge you to click on their names and have a look. 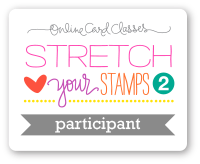 You will come away full of ideas and be ready to get inky and join in with our challenge. 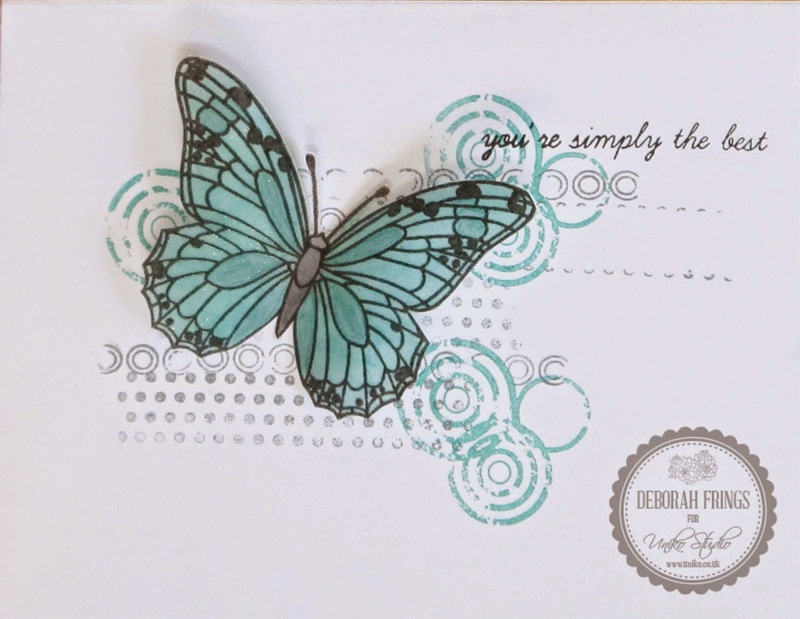 Don't forget you can use any stamps in the challenge, it doesn't just have to be Uniko stamps...although we do love to see these and do have a little incentive to use them-see prizes below!! Need some more inspiration...will some prizes help?? 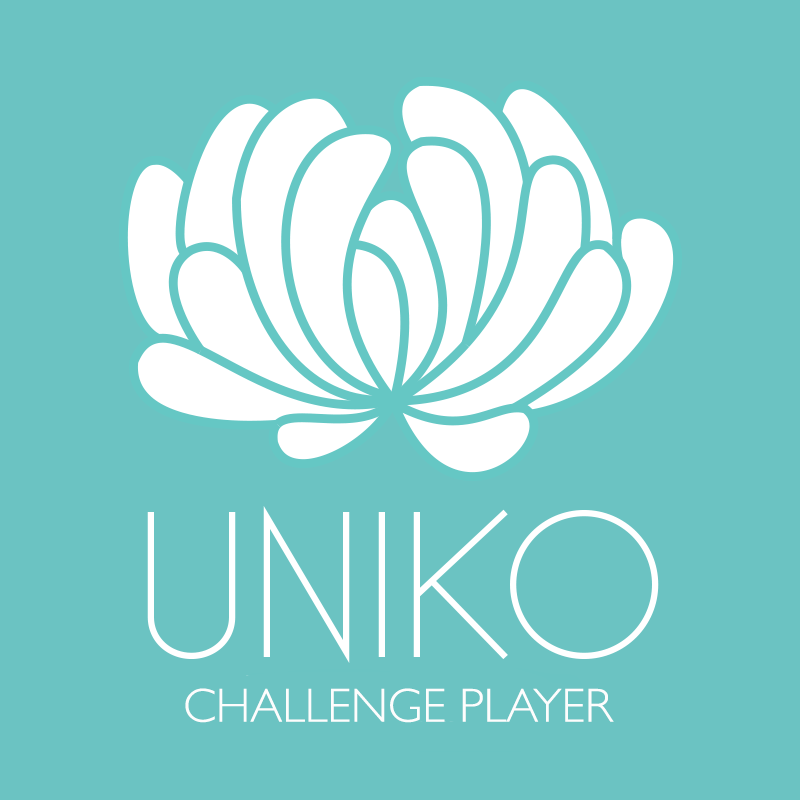 -The DT will choose a winner who will get a £20 Gift Voucher for Uniko Studios plus be invited to be a Guest Designer for our next challenge. -Our DT will also choose a top 3 and all will get £5 gift voucher. -If you do use a Uniko stamp we will do a random selected prize to win a £10 gift voucher. 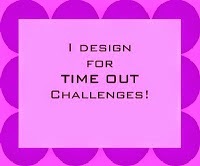 Guest Designers are still welcome to join in on the current challenge too. Time to get stamping. You have until Friday May 1st 8am GMT to link up. 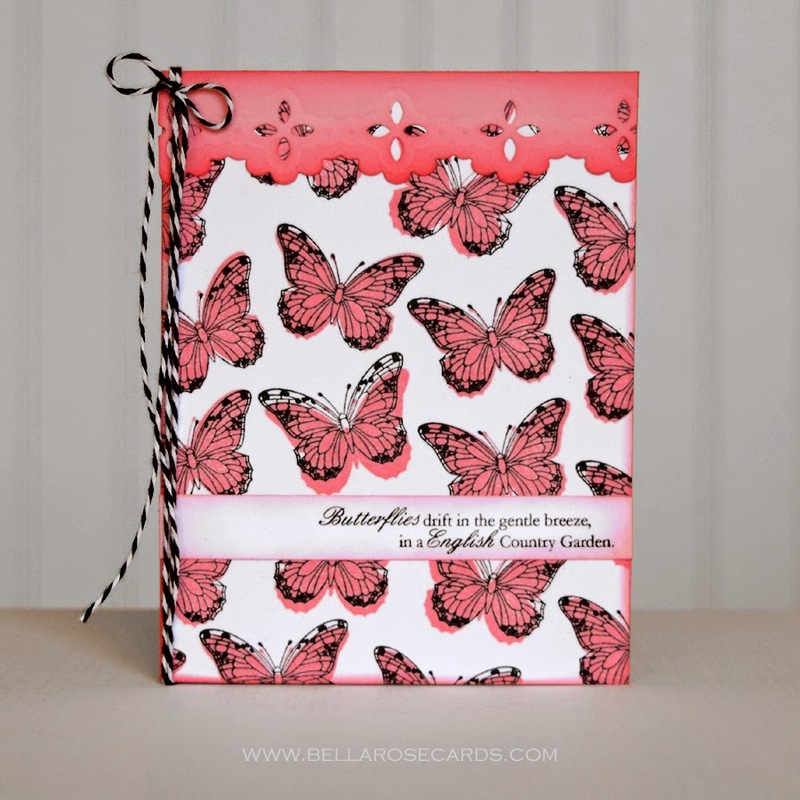 I'm in jaw-dropped awe at seeing all these gorgeous butterflies and hummingbirds in one place! 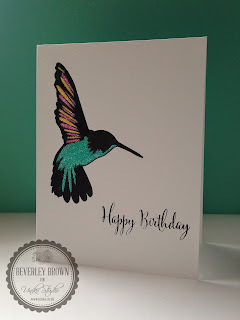 Beautiful cards; fabulous inspiration! WOW! All the DT cards are fabulous! The DT really rocked this challenge--love them all! 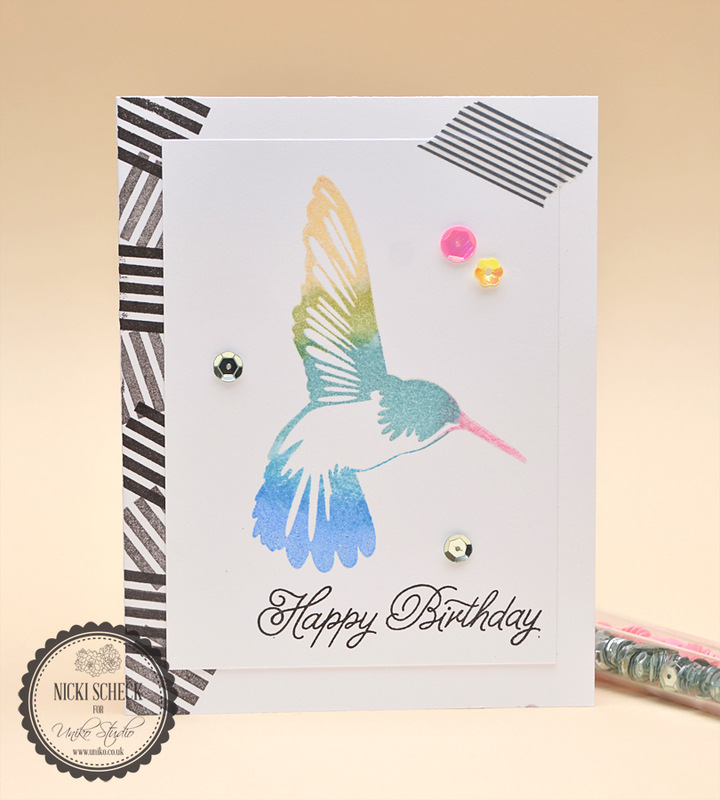 April 2015 Design Team Blog Hop & GIVEAWAY!